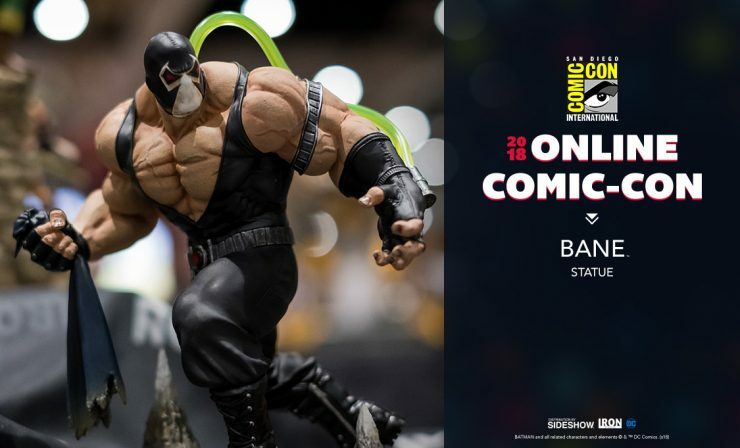 Iron Studios Bane Statue will be coming soon for fans of DC Comics and Batman! 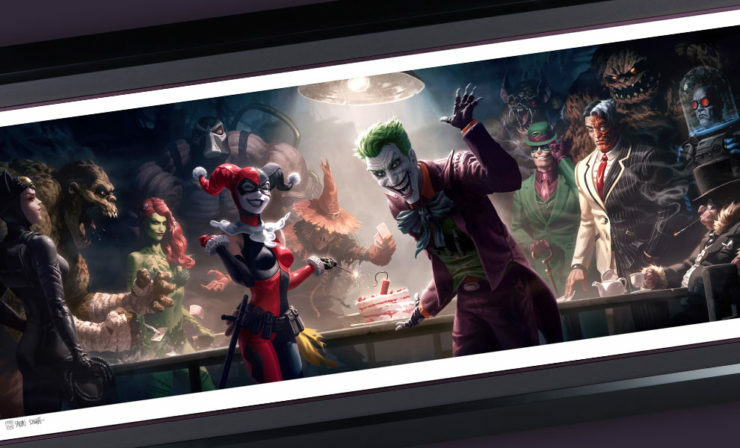 Sign-up on the RSVP list and receive updates on this collectible in the future! 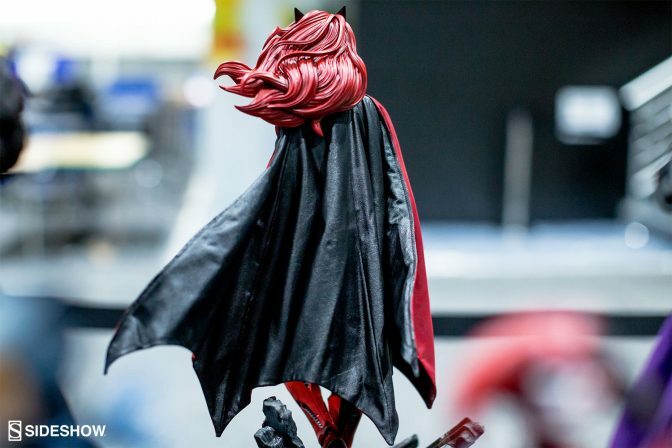 See Cosplayers and Collectibles from the Collector-Verse Booth at Wondercon 2018! 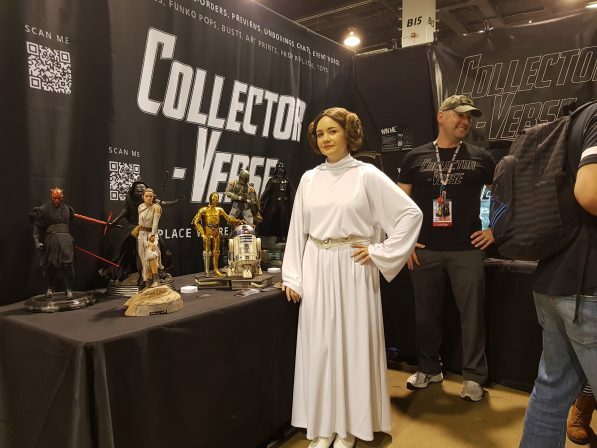 Our friends at Collector-Verse hosted some awesome Sideshow collectibles at their Wondercon 2018 booth- check out the cosplayers who came by and posed with their favorite figures! 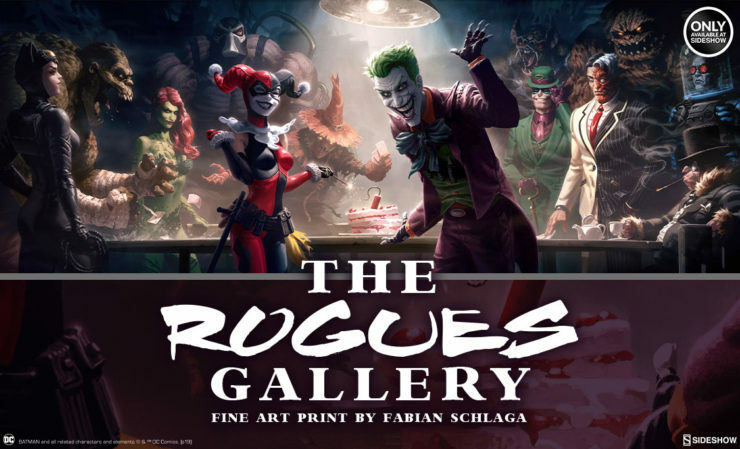 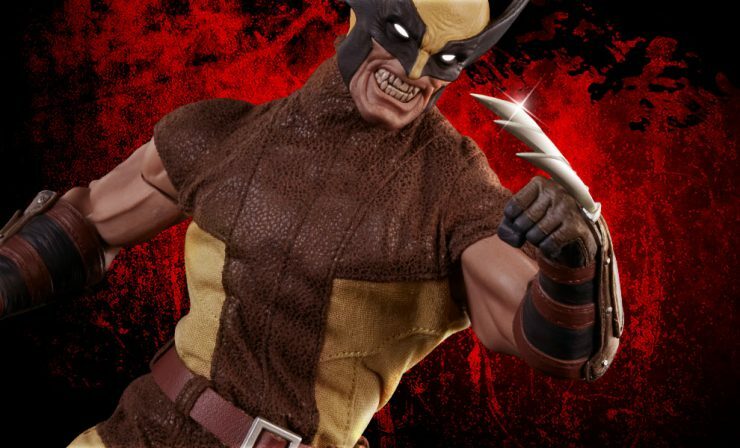 See what figures are coming soon and now shipping from Sideshow during September 21st-27th. 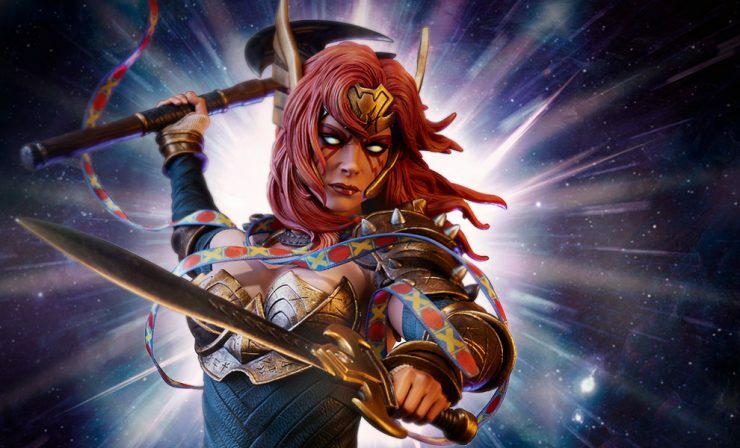 Are you ready to add to your collection? 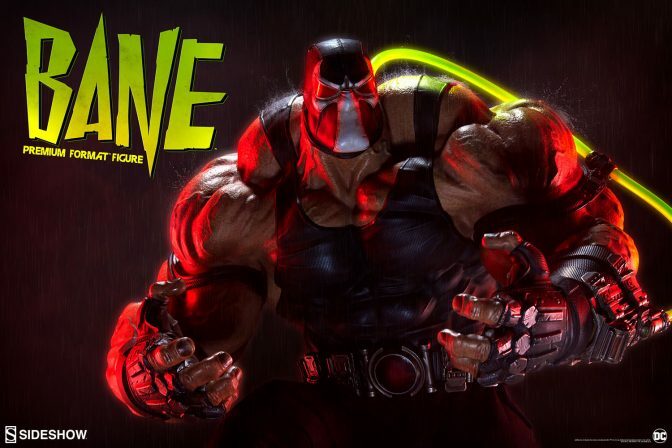 The Venom-filled DC Comics villain Bane is breaking out of Peña Duro in this new production update. 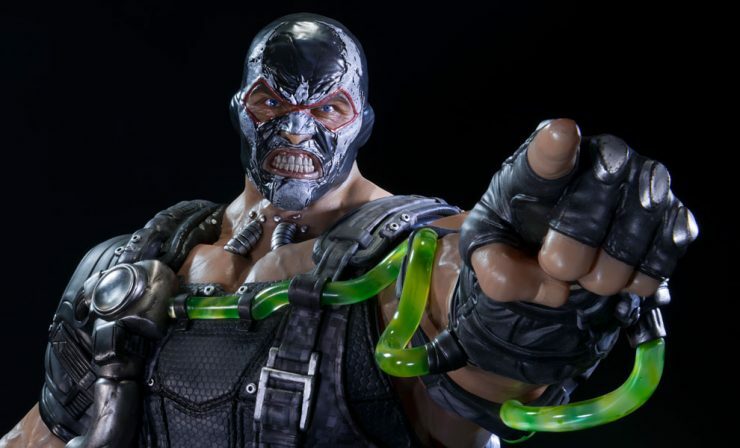 Check out the Bane Premium Format Figure preparing to ship soon and terrorize your Batman collection.